Just a quick note to wish you all a very Merry Christmas and a Happy New Year from all of us at ITBPR. 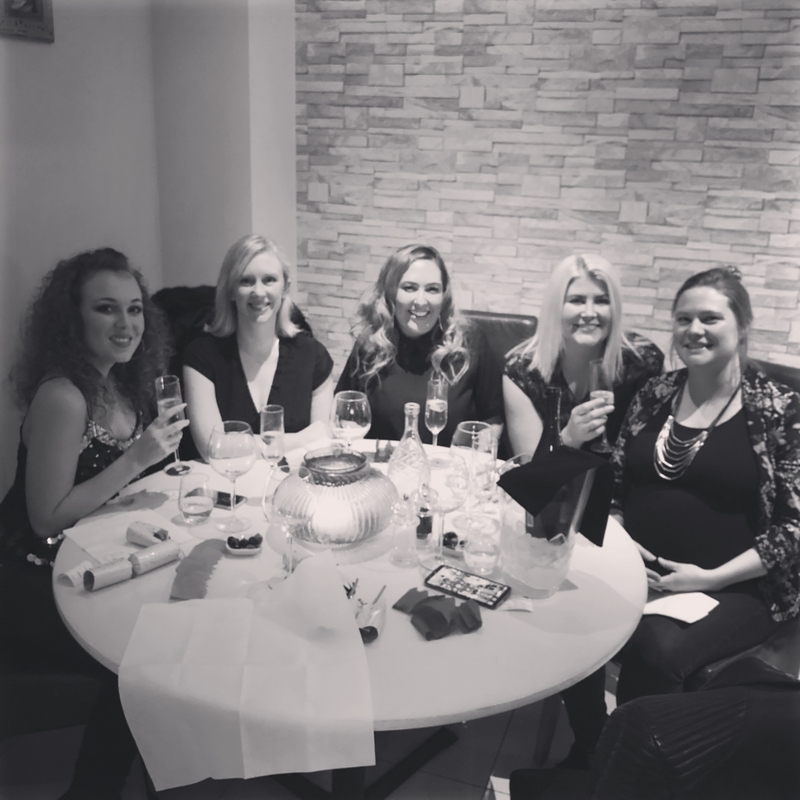 We enjoyed a great team Christmas get together last week and very much look forward to kicking arse in 2019! We will keep you updated on Pippa welcoming her little bubba early in the New Year too!